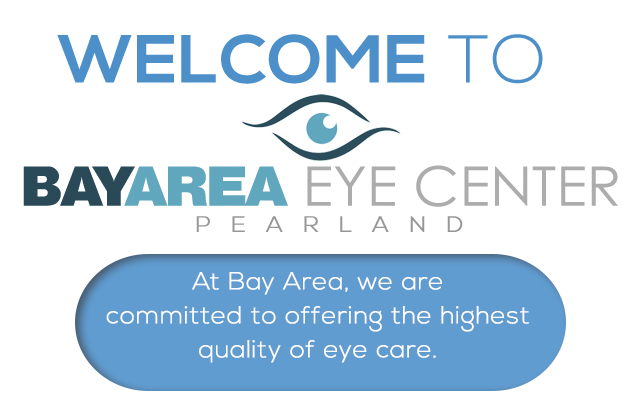 At Bay Area Eye Center we are committed to offering the highest quality of eye care at an affordable price. 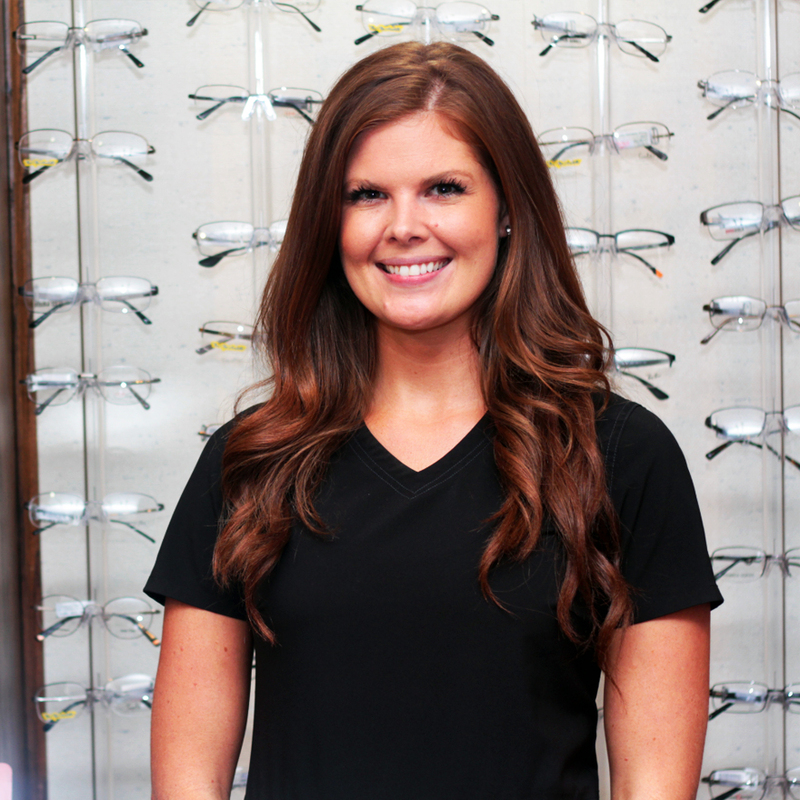 We provide top quality eye care and patient satisfaction for you and your family. Our certified and trusted physicians specialize in practicing medical optometry, utilizing the most technologically advanced equipment to aid in diagnosing and treating eye diseases and issues. 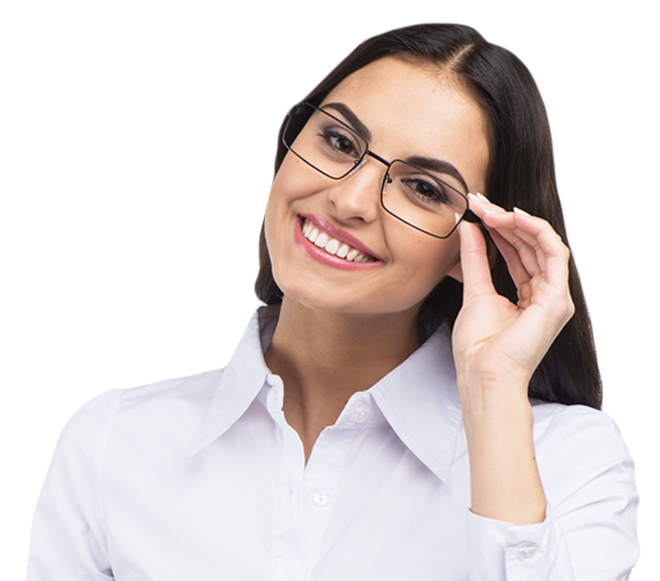 At Bay Area, more patients are achieving 20/20 vision or better with our new Lasik methods. 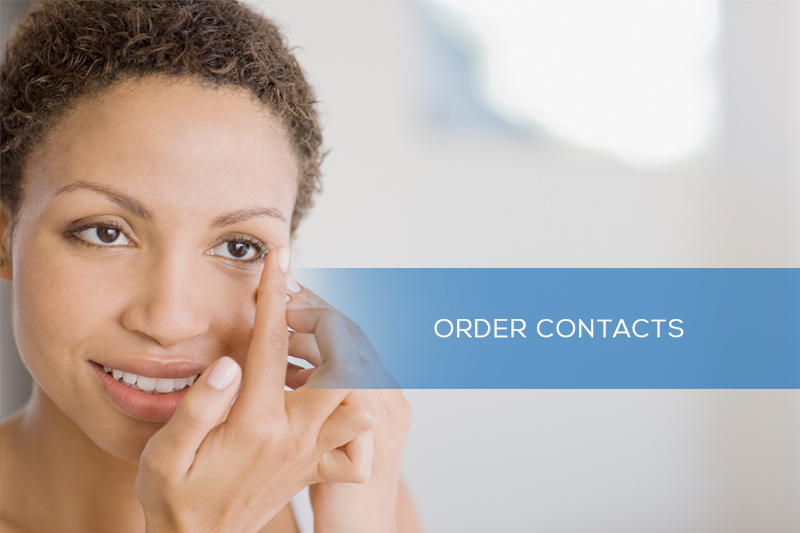 To see if you are a candidate for LASIK surgery or to receive a FREE CONSULTATION, call us today. Start seeing the world like never before. We have been coming here for years. Dr Cline and his staff are the best! We would recommend to anyone and every one. 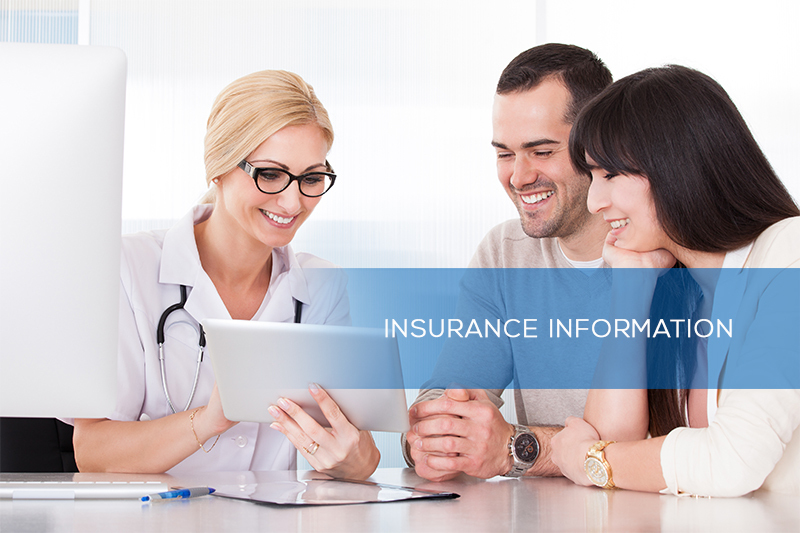 Their services and doctors are fantastic and the staff is indeed knowledgeable. 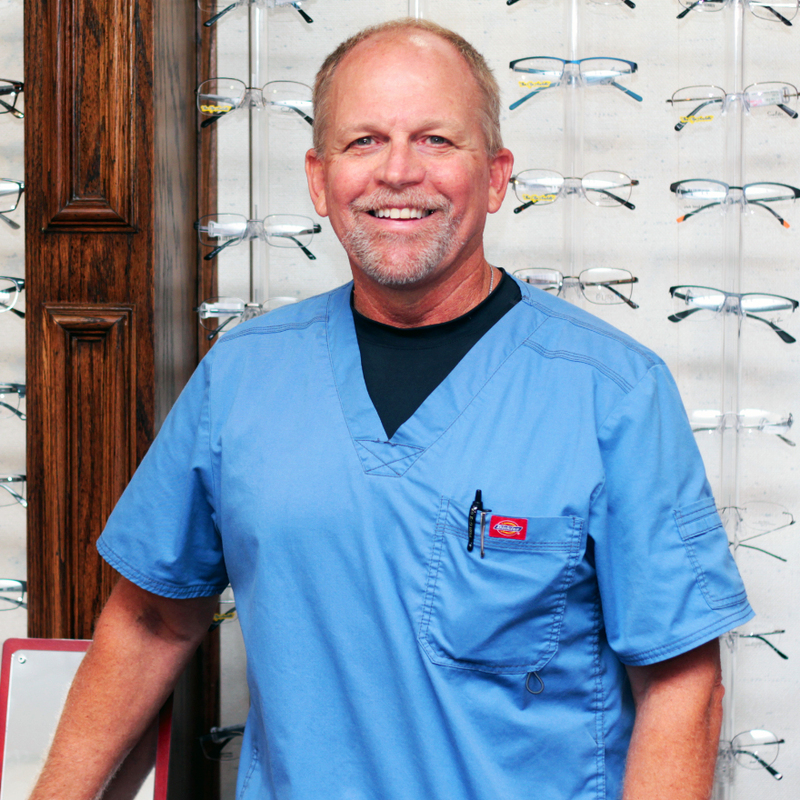 Dr. Bruce Cline has owned and operated Bay Area Eye Center in Pearland for over 26 years. 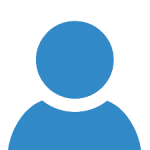 He specializes in practicing medical optometry, utilizing the most technologically advanced equipment to aid in diagnosing and treating eye diseases. 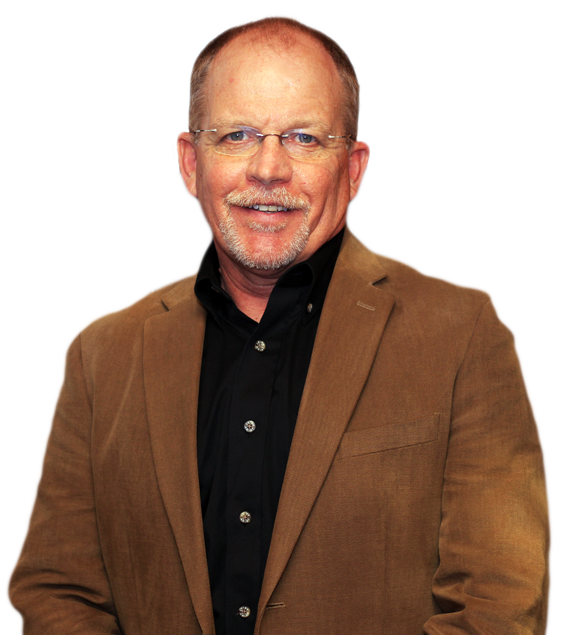 Dr. Shannon's emphasis is on Ocular disease treatment, RGP/scleral contact lens fitting, and refractive surgery co-management. Other focuses are: pediatric, low vision, and medical eye service with a dedication to practicing full scope optometry.